Russian masters of science fiction The Brothers Strugatsky published this book in 1970, perhaps to get something past the Soviet censors without the struggles they usually encountered. It's subtitled One More Last Rite for the Detective Genre, and it is in fact a send-up of the classic locked-room, isolated country house murder mystery. At the same time, it's a terrific whodunnit in its own right, though not without lots of weirdness as you'd only expect from the Strugatsky boys. Few writers I've encountered can be so silly, thought-provoking, and serious at the same time. As I write this, I'm actually two thirds way through the novel, and I don't know whether the solution will be rationally based or have a sci-fi tinged solution. Doesn't matter. Makes my favorite list already for sheer enjoyment. However the brothers end it, I'm confident the resolution will be satisfying. 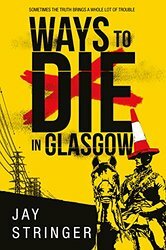 Kudos to Melville House for recently putting this out. This is the book's first appearance in English translation. 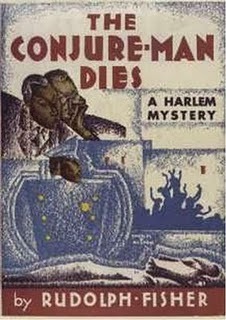 How I never heard till a couple months ago of this influential 1932 novel by Harlem Renaissance writer Rudolph Fisher, I'll never know, but I'm glad I finally discovered it. 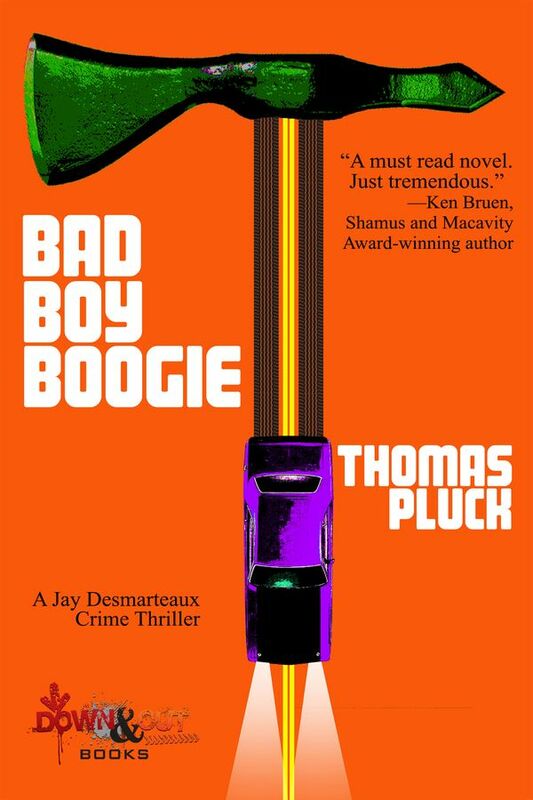 Basically, this is the first African-American detective novel ever published in the United States. All the characters are black, and the murder victim is an African-born fortune teller with a Harvard education. 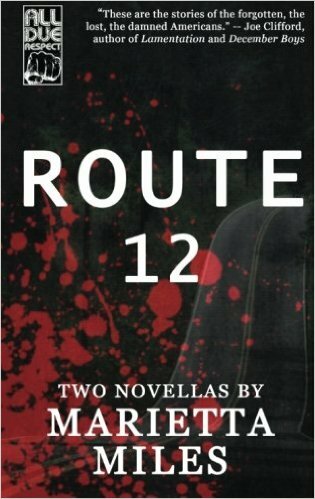 New York Police Detective Perry Dart and his friend, Doctor John Archer, investigate - with help from various neighborhood people. Witty, twisty, and readable - a huge influence on Chester Himes and the Harlem detective novels he would later write. 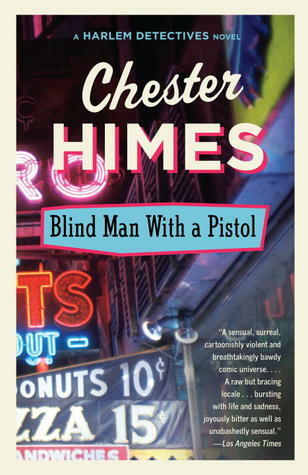 And speaking of Chester Himes, here's one I read for the first time this year, and all I can say is....wow. 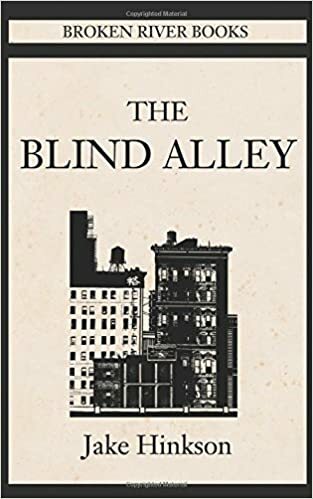 Blind Man with a Pistol is the 8th and last completed of his Gravedigger Jones and Coffin Ed Johnson books, and one comes away from reading it realizing Himes was only becoming more and more furious with age. 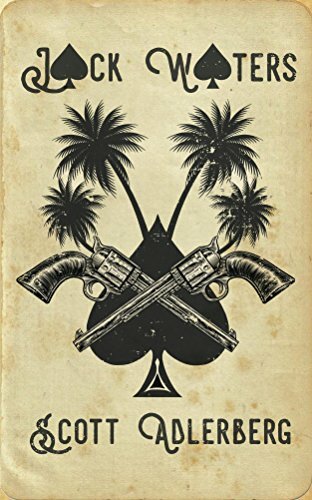 Chaos rules in this novel, a blistering almost absurdist work where violence is rampant and good luck if anything, from minor crimes to murder, gets solved. The final images of total communication breakdown and a blind man firing a gun in an enclosed space are haunting. Remarkably relevant to today's world. One of my favorite living writers, the great Argentinian Cesar Aira is an eccentric master of the absurd. 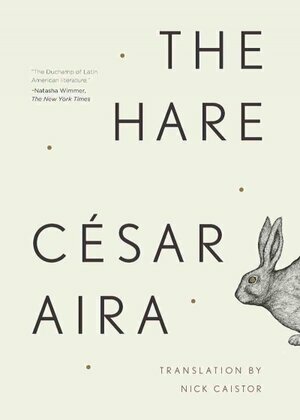 The Hare is his take on a historical novel, sort of, as it follows Clarke, a 19th century English naturalist, as he explores the pampas and tries to find a legendary hare that supposedly can fly. 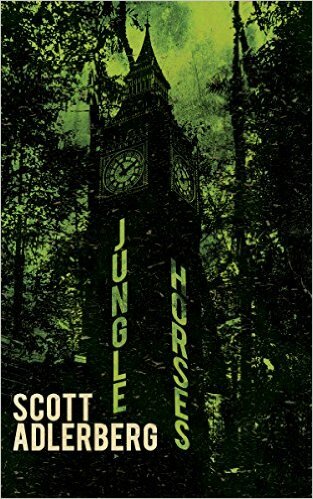 Meanwhile, he gets caught up between warring Indian nations...This book is funny and fast-paced, philosophical, a ridiculous adventure story, and gorgeously written (when Aira chooses to go that route, like when he's describing the landscape). I've read three of Aira's books now (the others being The Literary Conference and An Episode in the Life of a Landscape Painter) and loved each one. Luckily, he's written 50 or 60 other books (all short - he doesn't write epics), and is still going strong at 66 years old. 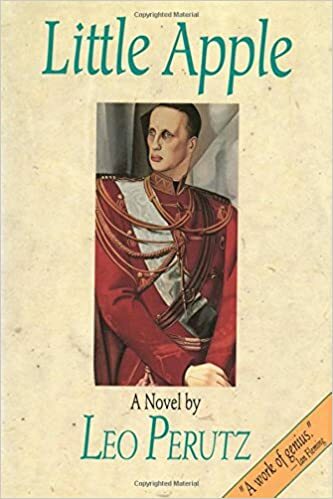 One of the great forgotten writers, Leo Perutz lived from 1882 to 1957. 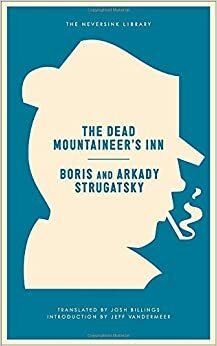 He was born in Prague and died in an Austrian spa town, and he's been praised by no less than Jorge Borges, Italo Calvino, Graham Greene, and Ian Fleming. 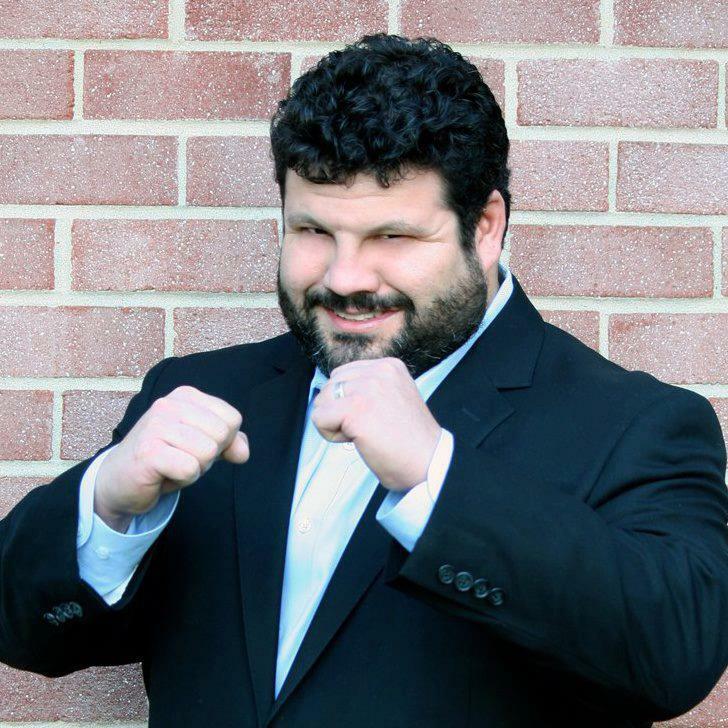 He's a marvelous storyteller who specializes in historical tales that often have a whiff of the fantastic. Little Apple (1928) is a compelling tale set just after World War I about an Austrian soldier who was tortured in a Russian prison camp during the Great War. When released, he goes back to Vienna and his family. But he's so bent on avenging himself on the prison camp's commander for the pain the man inflicted that he can't settle back into normal life and goes back to Russia to find and kill his enemy. The search is arduous, though, because Russia is in the midst of a Civil War. 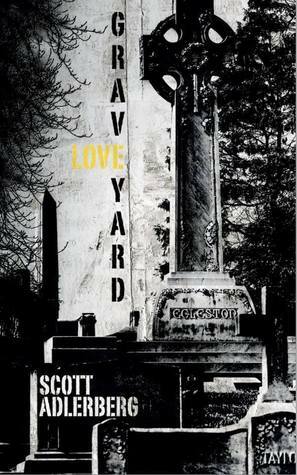 Pure propulsive narrative, with great characters, from start to finish. I actually started this in late 2014 and worked my way through it slowly. But how to describe the book? Maybe in the author's own words. 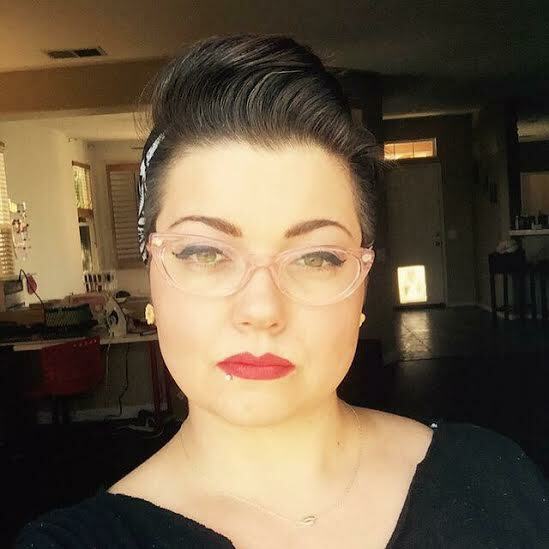 She calls it An Autobiographical Topography of Female Neuroses in Horror and Exploitation Films. Get the picture? 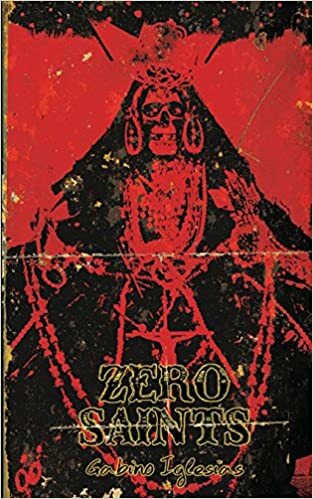 It's partly a memoir, partly a study of, well, the depiction of female neuroses in...It's also a meditation on the beauty and necessity of horror films, with some of the most insightful writing on gender in the genre I've ever come across. 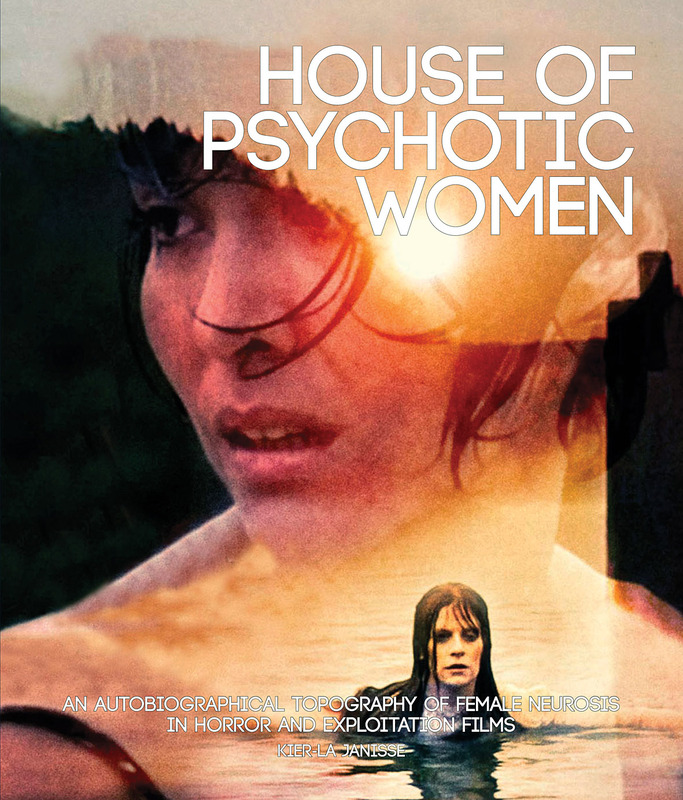 House of Psychotic Women is a thorny work, and Kier-La Janisse doesn't mince words about the ups and downs she's taken through life. 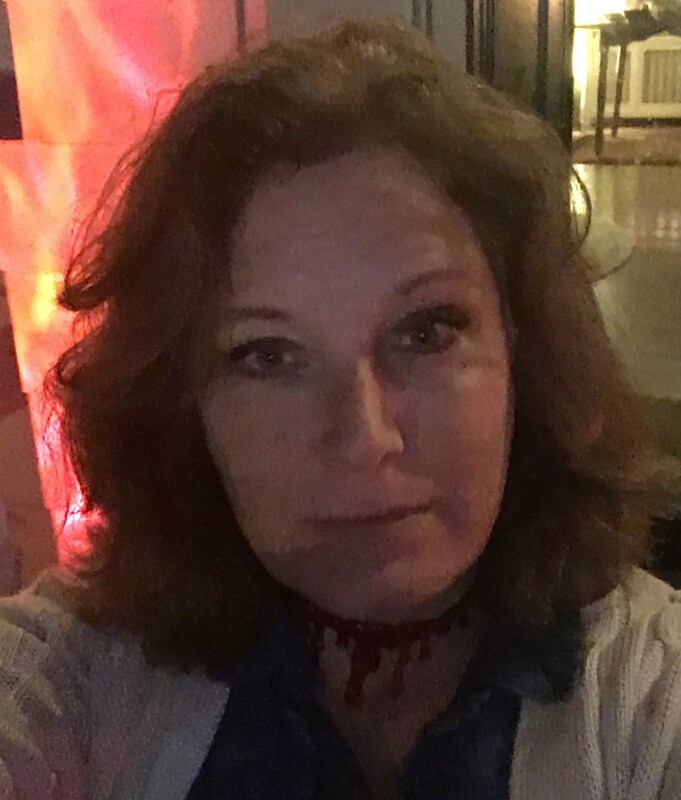 Here's self-examination via the other in horror and exploitation films with a vengeance. You'll discover loads of films you didn't know before, and you'll want to re-watch films you thought you understood. 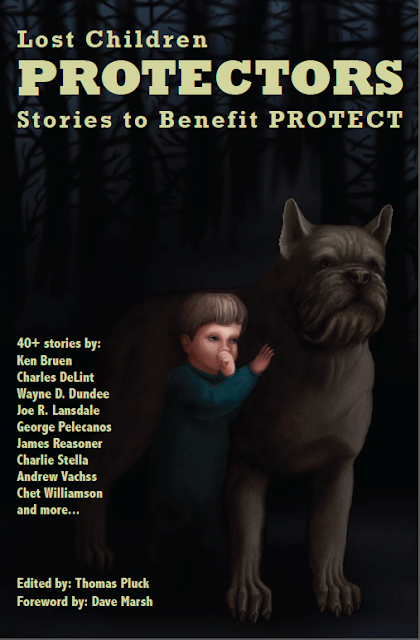 Eight stories about men who drink too much, have damaged souls, and whose lives, for all purposes, may already be over. None of the main characters is all that old - we're talking about men in their twenties and early thirties - but they've already made a lot of bad choices and they continue to make bad choices. Still, you'll be hard-pressed to encounter more entertaining, compelling fiction about sad people than the fiction you'll find here. Boyle has a style of elegant simplicity that makes for compulsive reading, and his way of evoking place, Brooklyn around Coney Island, upstate New York, a hotel room in Montreal, is impeccable. Environment almost is a separate character in these stories, and you just sink into each specific place as events unfold and lives unravel. While reading, I spent a lot of time in the past this year. Here's another historical novel. If you know the movie, you know the novel's story. For years I'd wanted to catch up with the book, and doing so confirmed how closely Peter Weir's movie follows it. Still, knowing how everything plays out didn't diminish my pleasure. 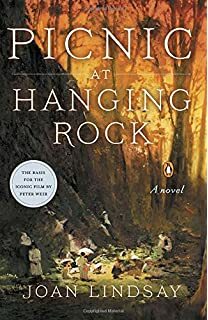 Smoothly constructed, rich in atmosphere and foreboding, Picnic at Hanging Rock has got to be one of the few books containing mystery that ends without providing answers yet leaves the reader satisfied. Actually, it contains mysteries within mysteries within mysteries. It's a superb feat of literary tantalization. There's plenty about this book in the previous two posts I did here. Suffice it to say....it's good. 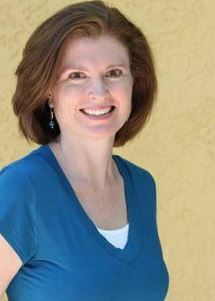 Chris Irvin focuses on the unnoticed people in life. The ones who grind life out with great resolve but little chance of getting recognition. 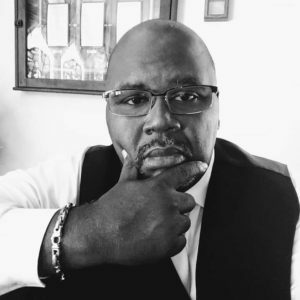 He's a calm and lucid chronicler of people battling social forces they had no part in creating, and he has a way of telling quiet stories that take unexpected turns. 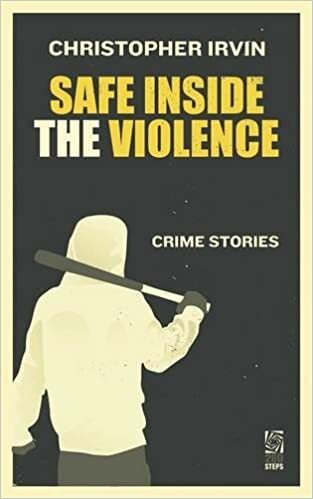 Safe Inside the Violence is a strong collection that's billed as crime stories, but it really shouldn't be pigeonholed. 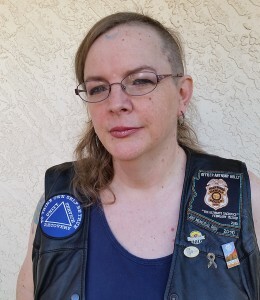 Crime plays a part, but conventional tropes do not. These are closely observed character studies that smolder with tension. In each story, you get the sense of a writer in full command of his material. Jake Hinkson's idiosyncratic look at film noir is a must for noir buffs and general film lovers alike. Few people can match him for a combination of knowledge and readability. I've written about this book in depth elsewhere, so I won't repeat myself here, but I'll just say that this is one volume that now has a spot to stay in my film book library. Some old books, some new books. What else is new? There's always that tension between the desire to read past authors and the pull to read contemporary authors. There are old books you want to explore and the new books you want to jump right into. I assume most everyone grapples with this problem? Anyway, I expect the same pleasant inner tension will be there next year.